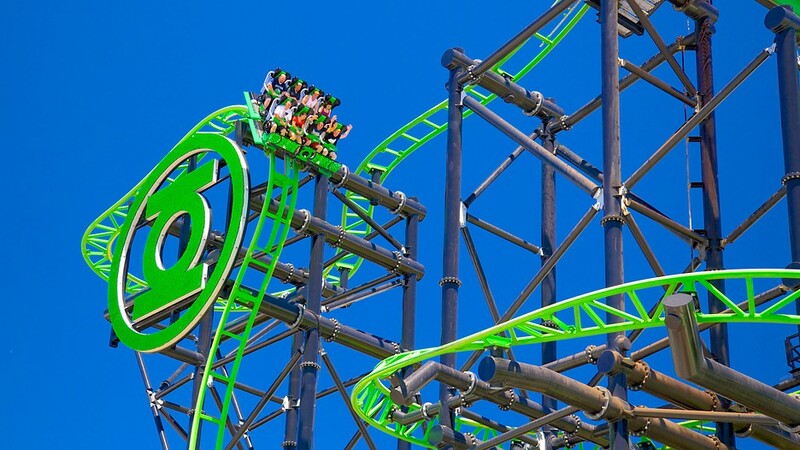 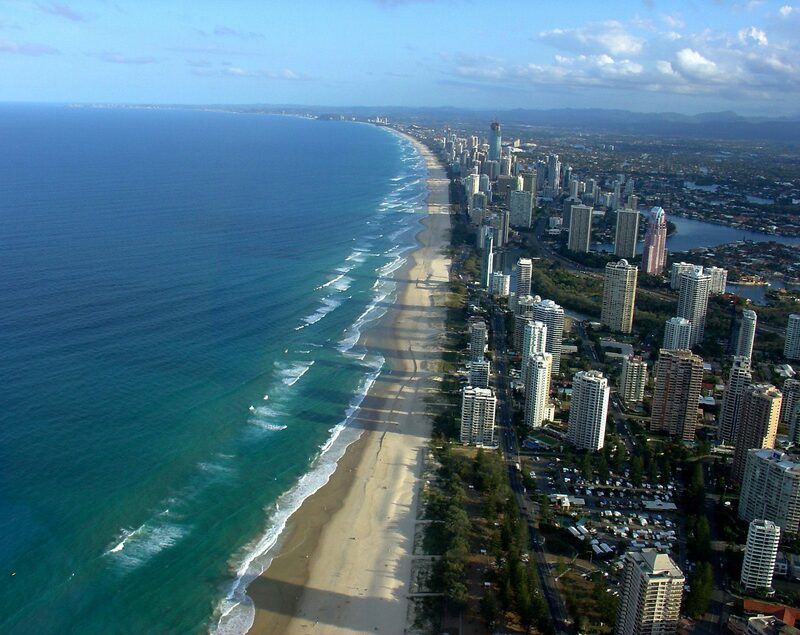 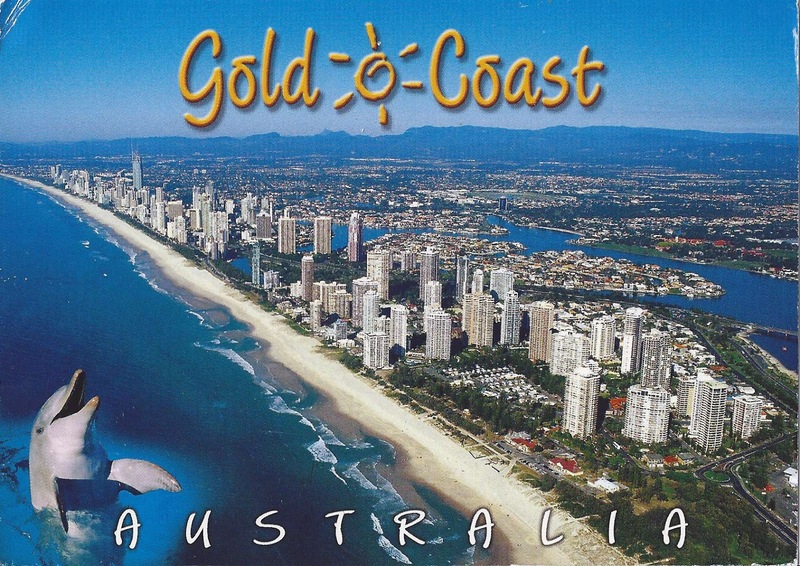 Gold Coast is a city in the Australian state of Queensland, approximately 66 kilometres (41 mi) south-southeast of the state capital Brisbane and immediately north of the border with New South Wales. 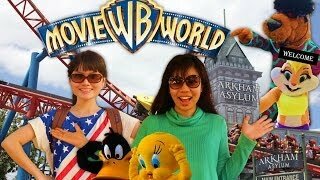 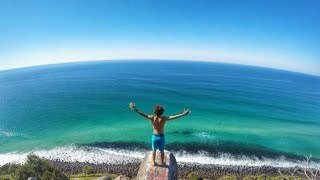 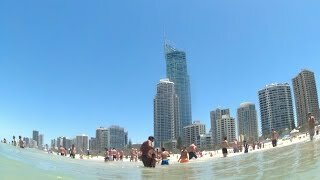 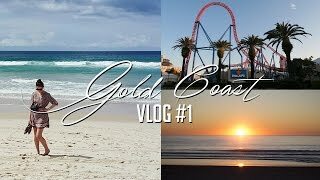 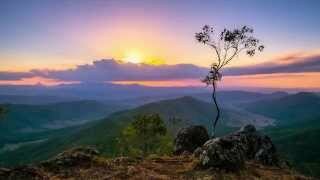 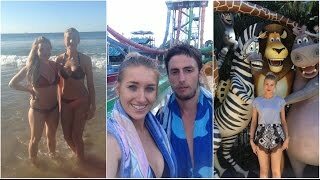 Gold Coast Australia Hotels in map. 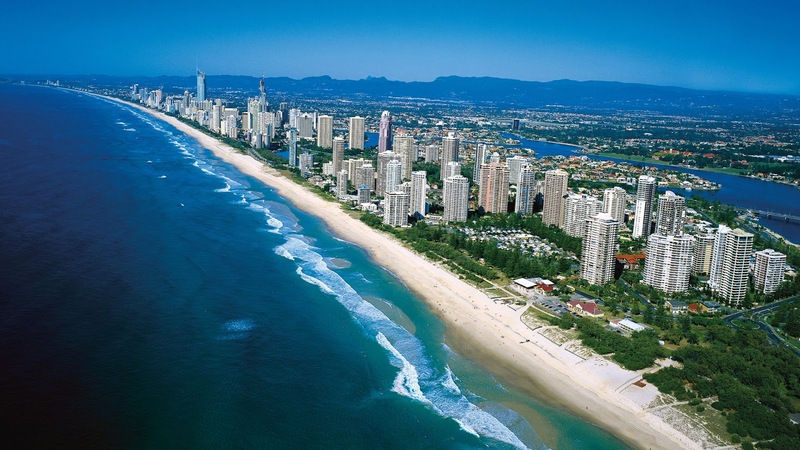 Weather for Gold Coast Australia with a 5 to 10 day forecast.